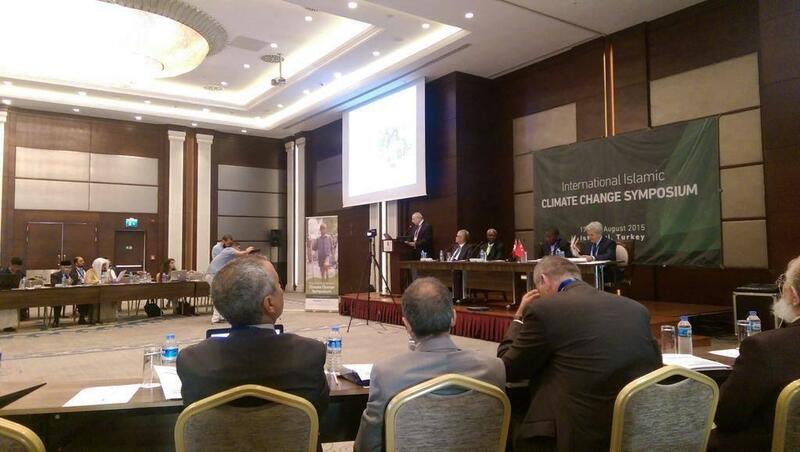 At the International Islamic Climate Change Symposium with Muslim leaders from across the world. "To set in motion a fresh model of wellbeing, based on an alternative to the current financial model which depletes resources, degrades the environment, and deepens inequality. "Prioritize adaptation efforts with appropriate support to the vulnerable countries with the least capacity to adapt. And vulnerable groups, including indigenous peoples, women and children. "Assist in the divestment from the fossil fuel driven economy and the scaling up of renewable energy and other ecological alternatives." This article was originally published in People's World by Juan Lopez.